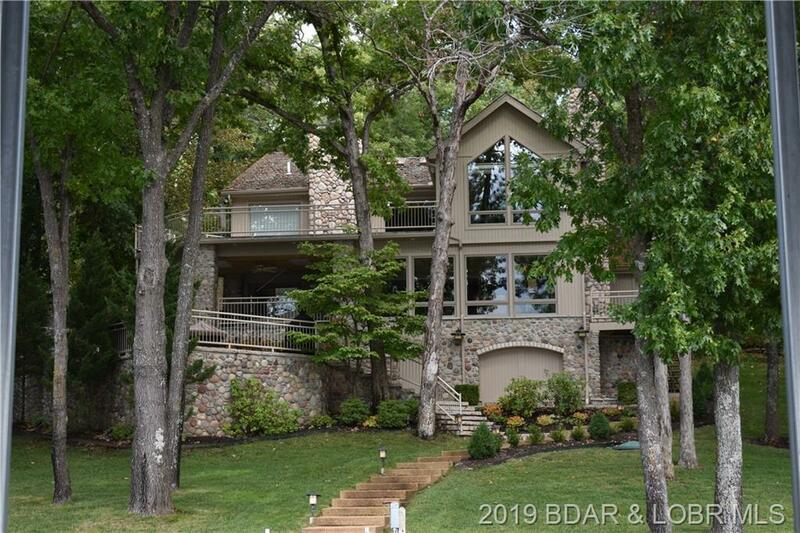 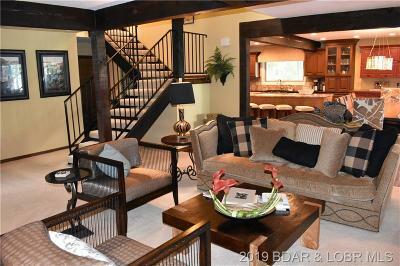 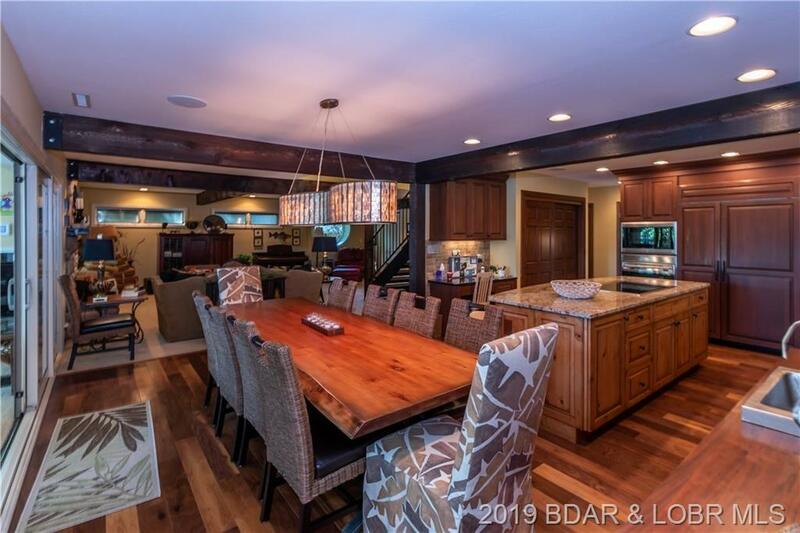 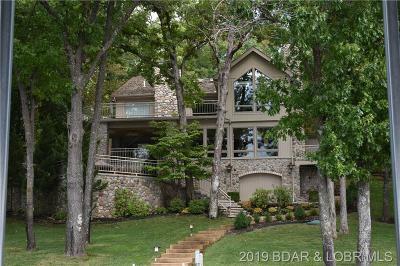 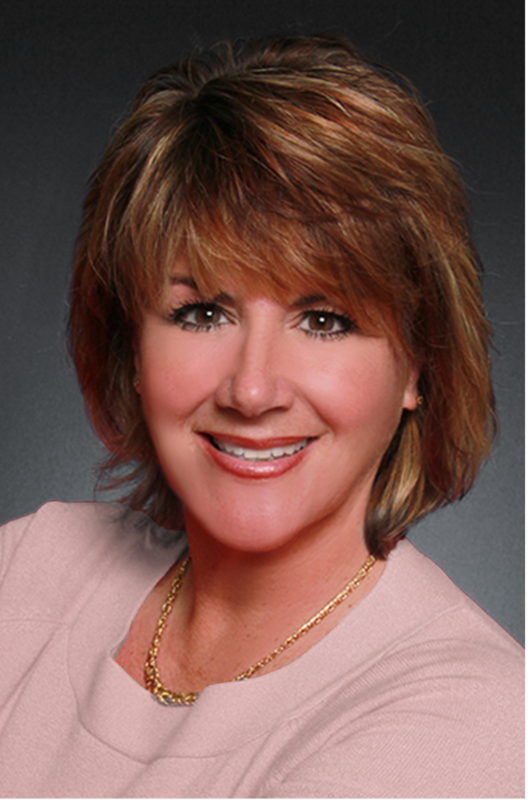 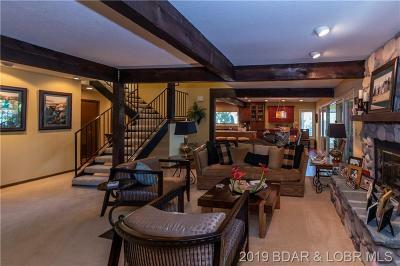 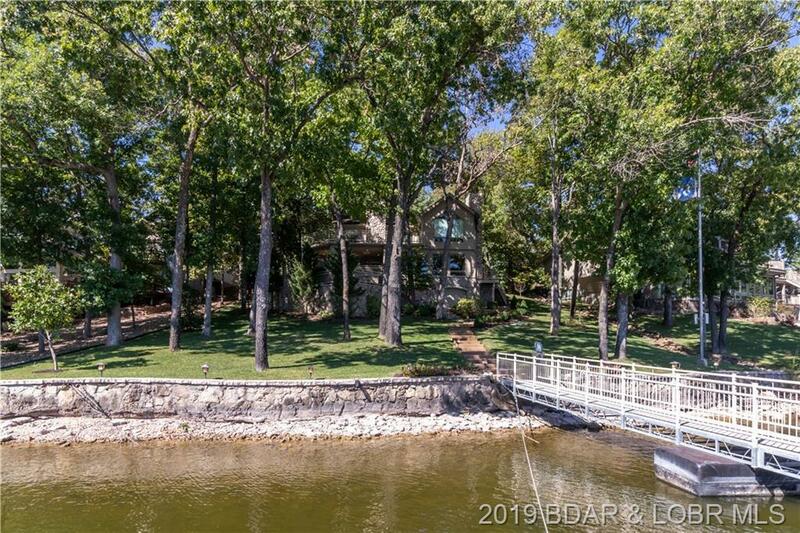 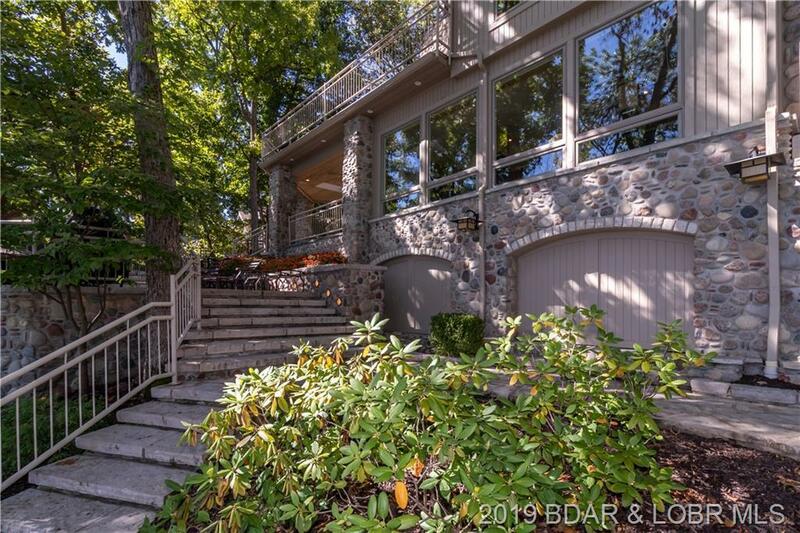 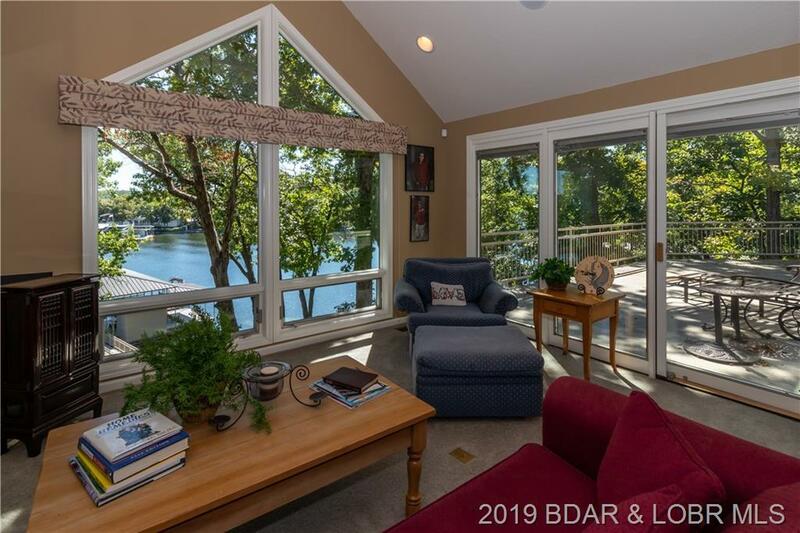 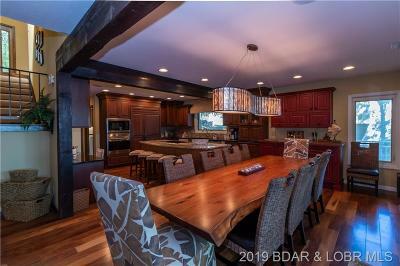 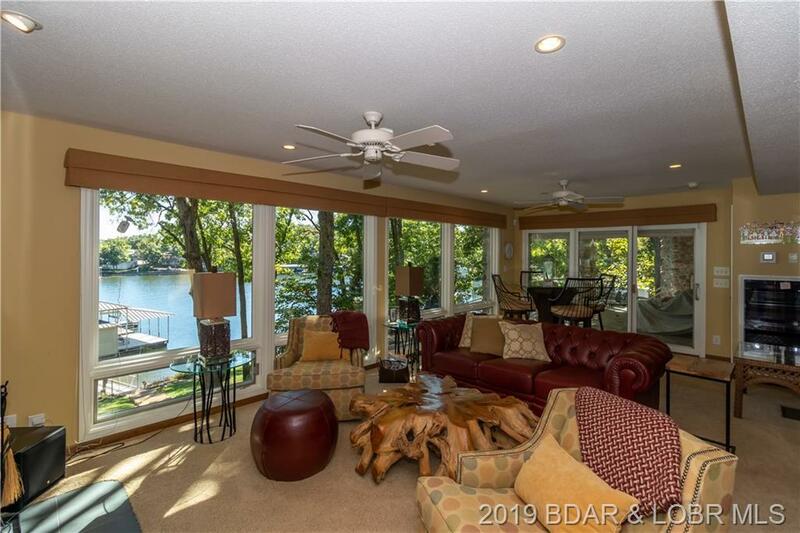 Absolutely phenomenal home located in 6 mile cove with 110' of waterfront. 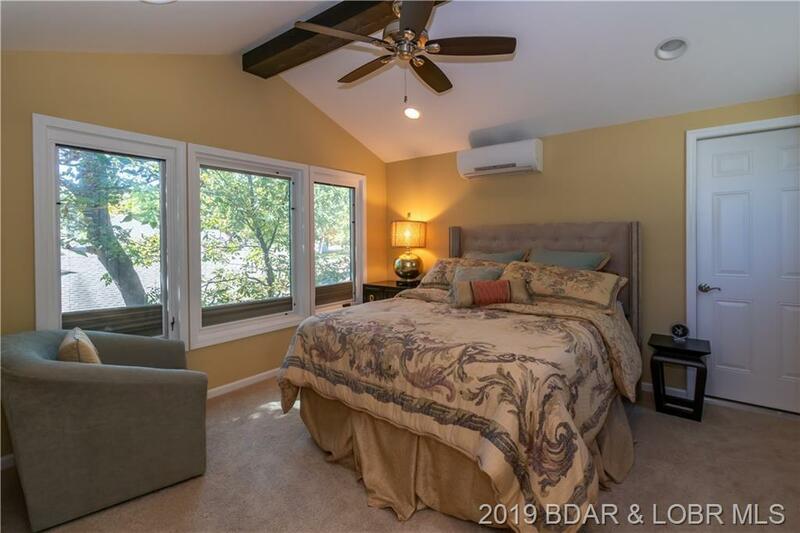 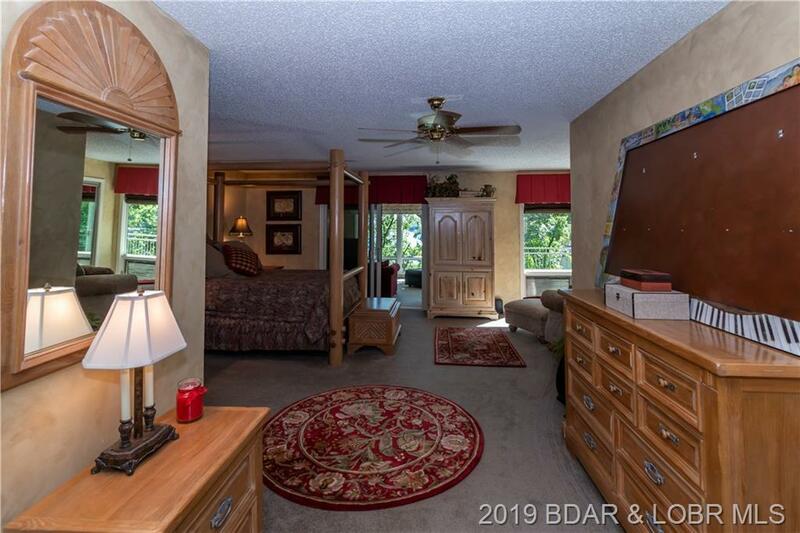 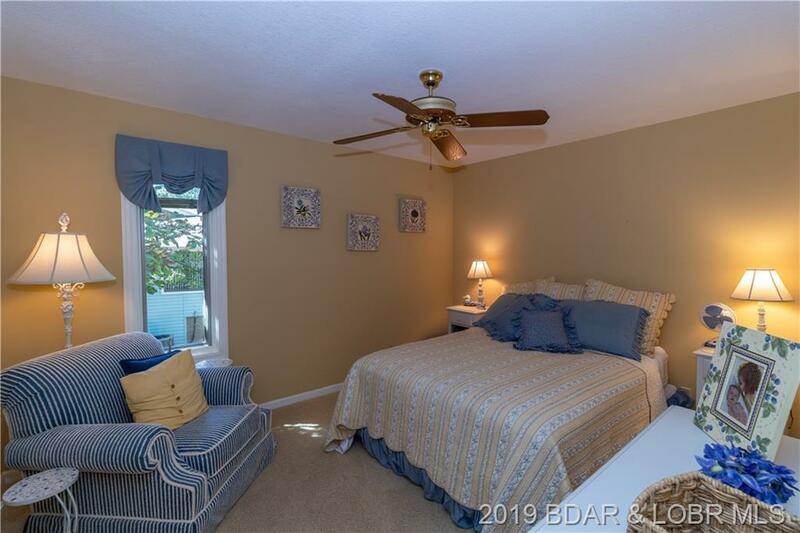 Master suite features a gorgeous Four Seasons sitting area, a chefs kitchen with wet bar and 3 dishwashers and plenty of room to entertain a large group or cozy enough for a small gathering. 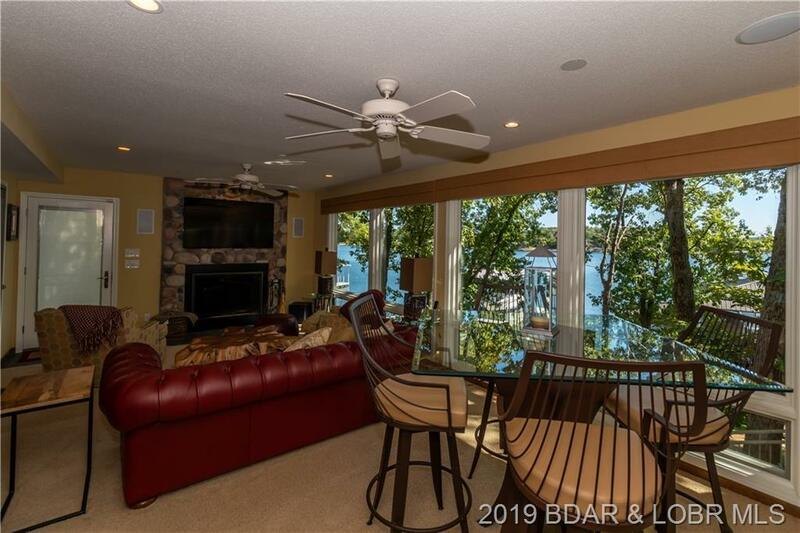 Total of 5 bedrooms, 4 baths (fifth bedroom is non-conforming) and 3,342 square feet of living space, expansive decks and patios. 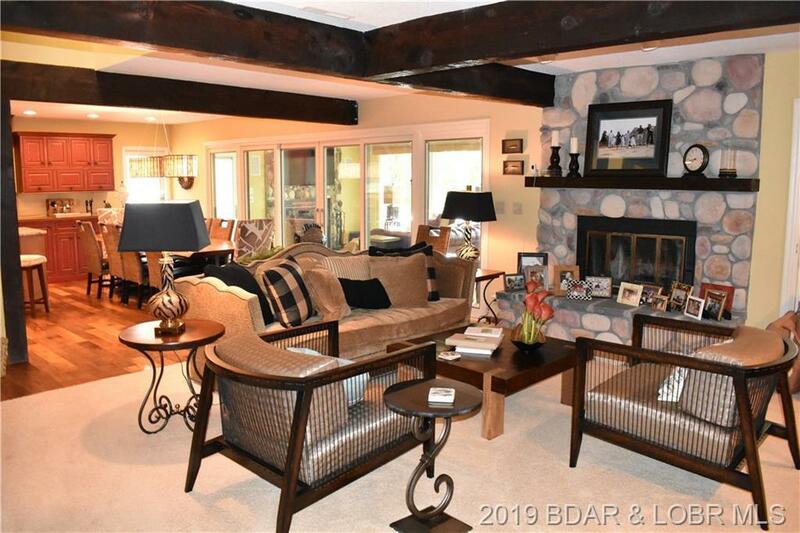 Home was remodeled in 2014. 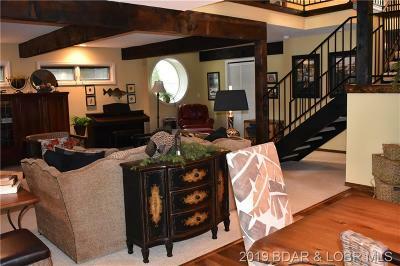 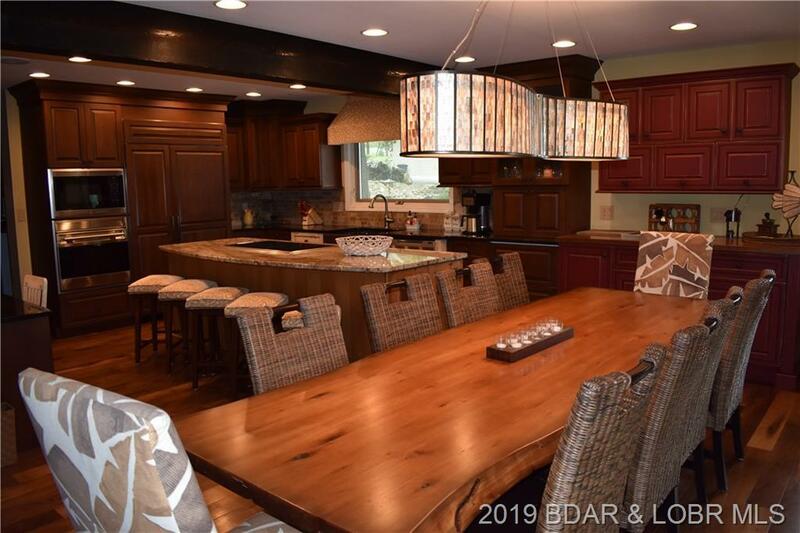 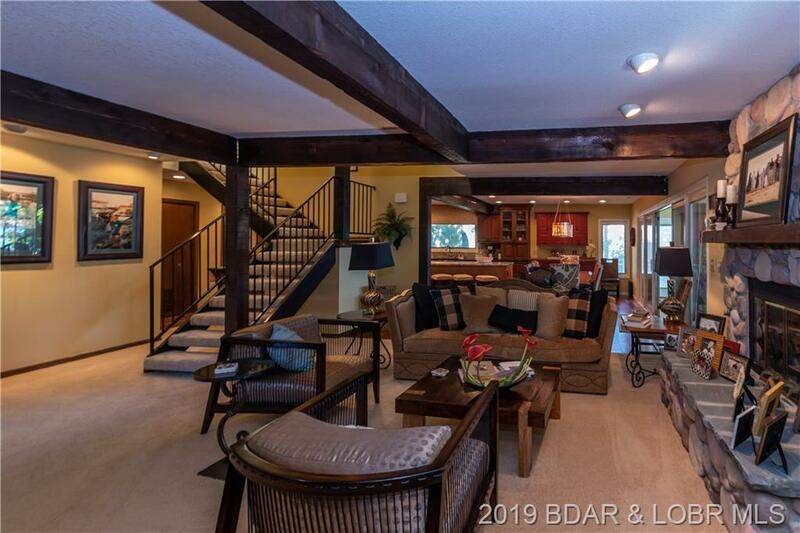 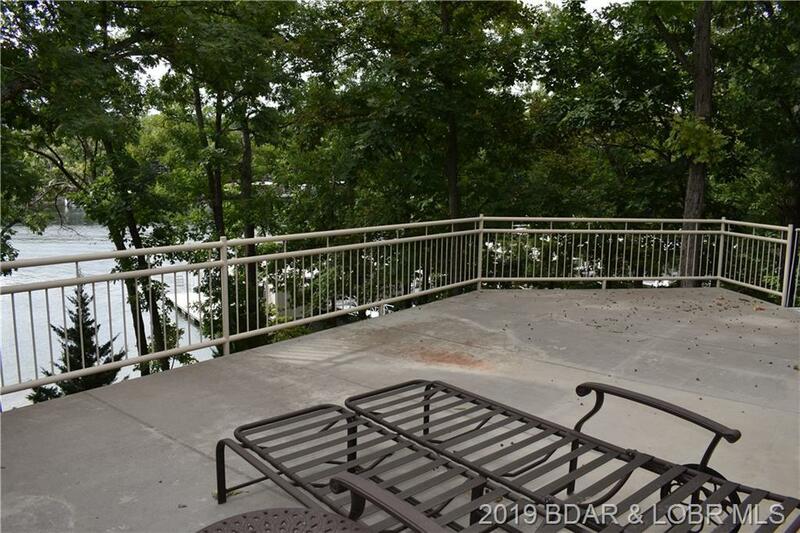 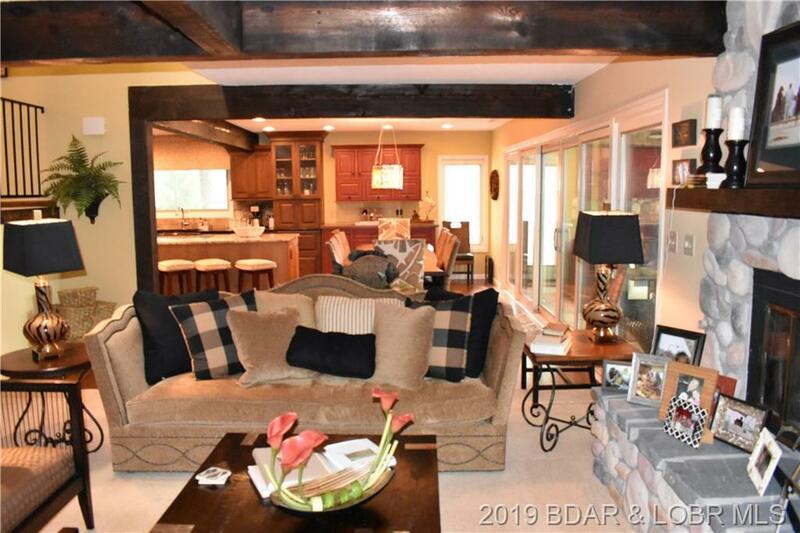 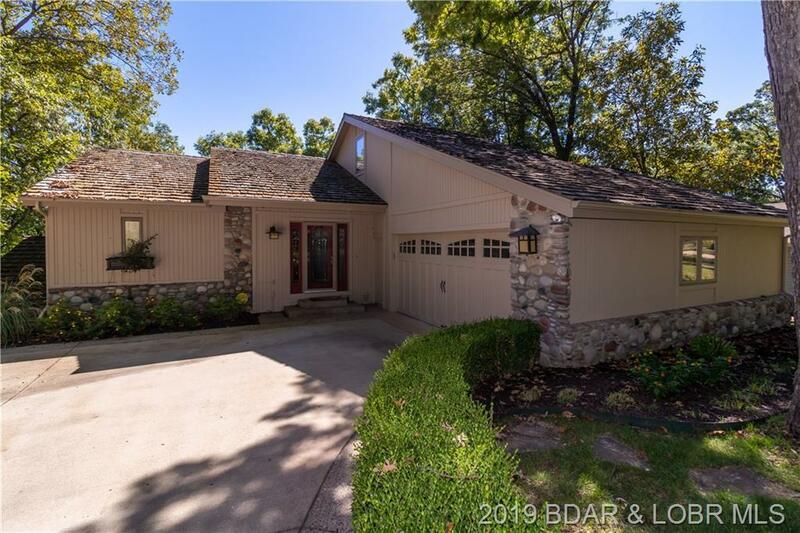 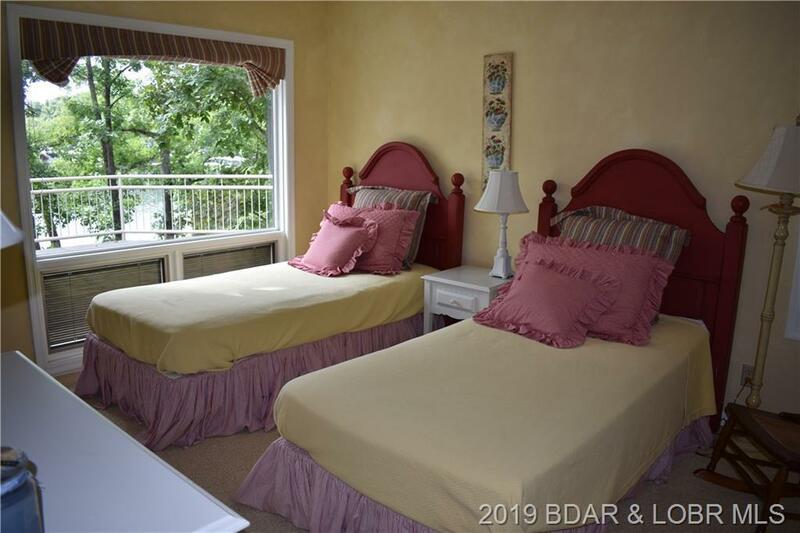 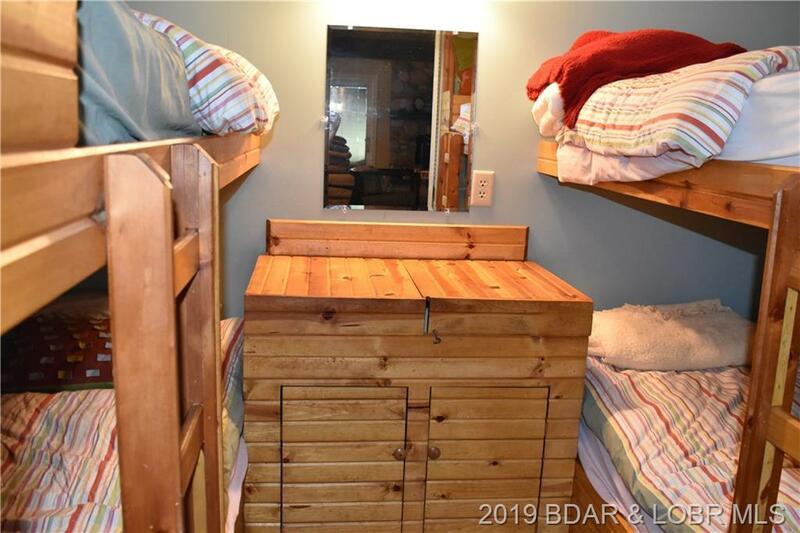 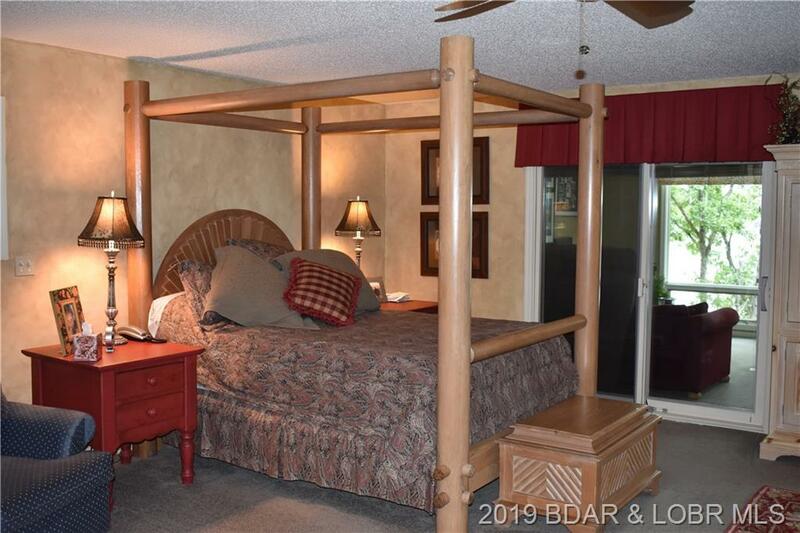 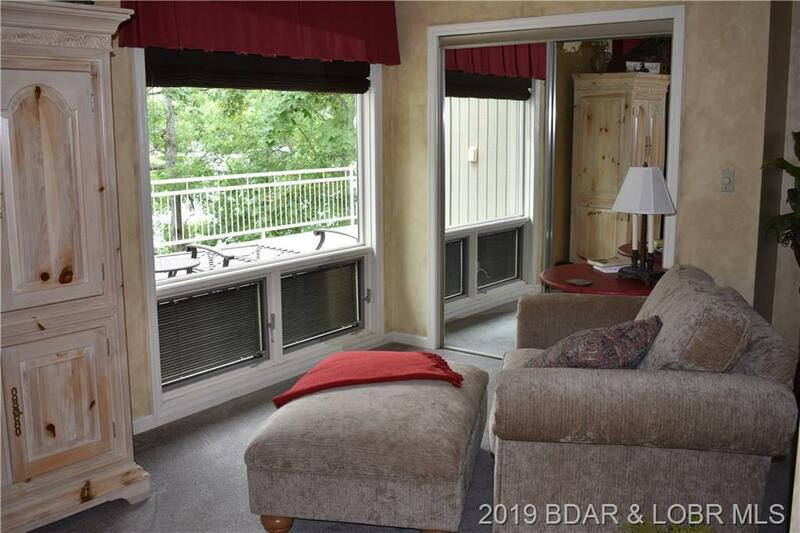 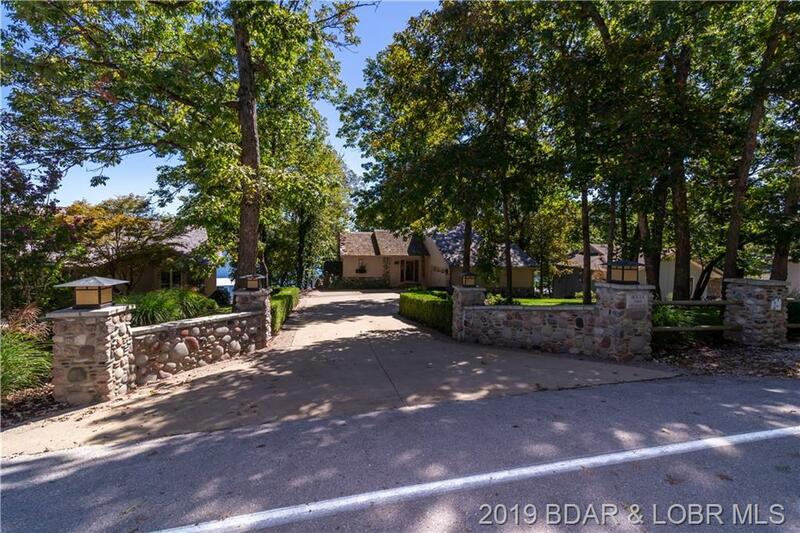 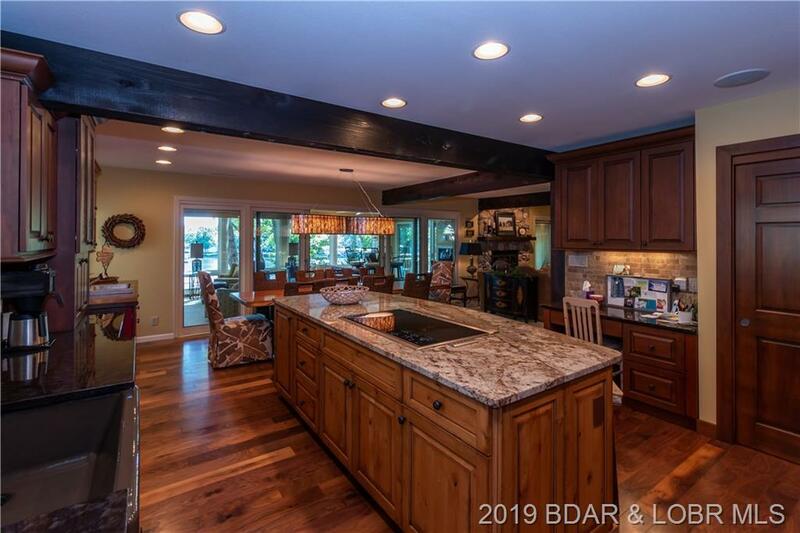 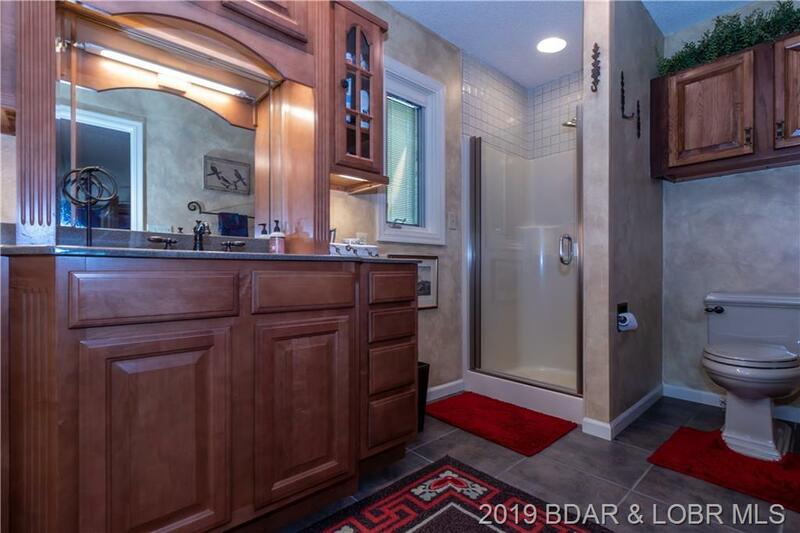 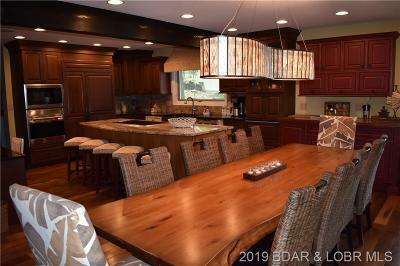 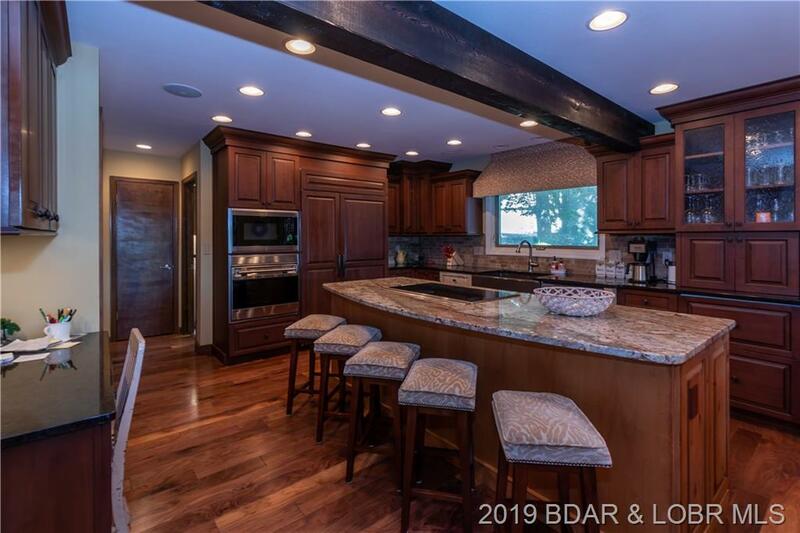 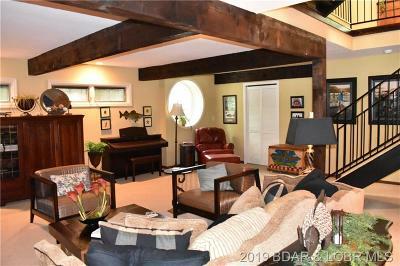 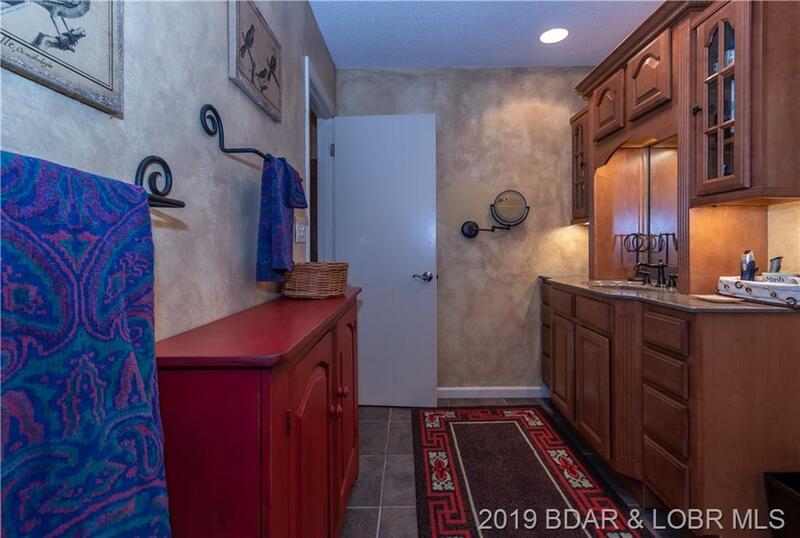 Two fireplaces, 2 car garage, irrigation system, gentle lot to lake. 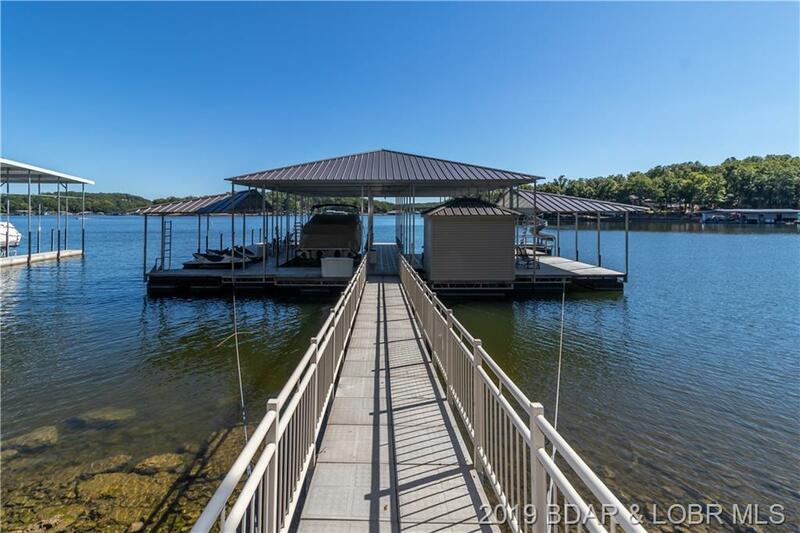 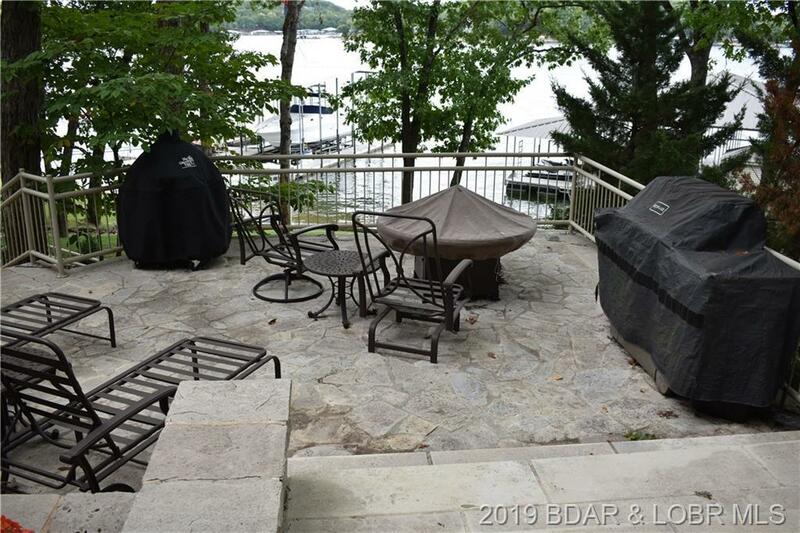 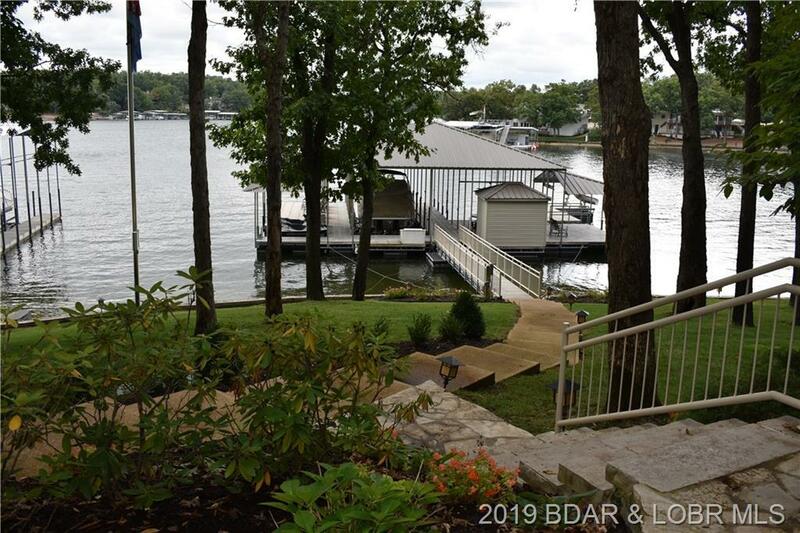 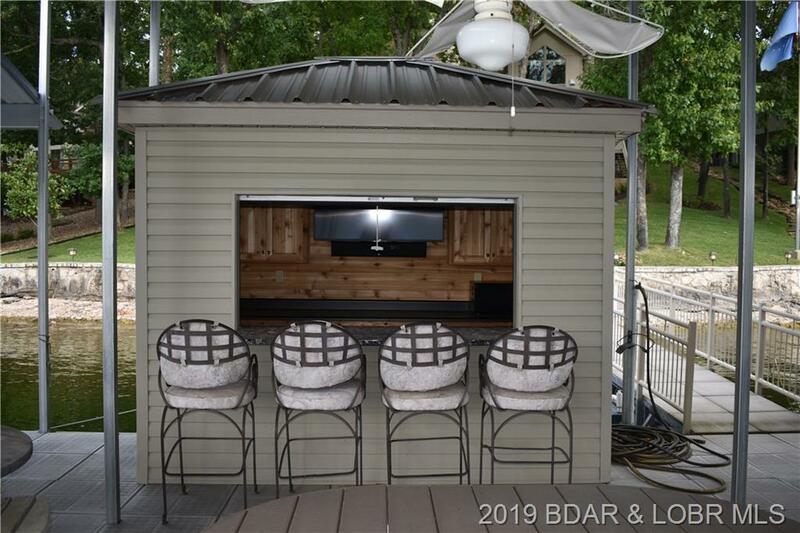 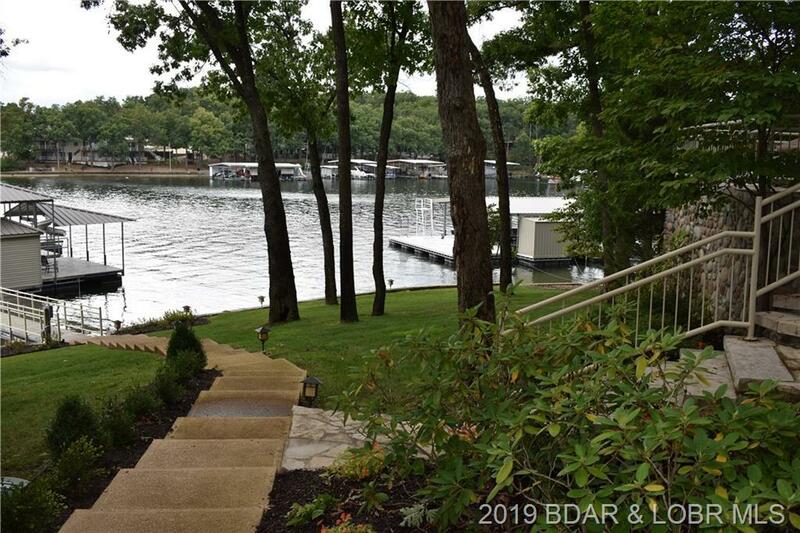 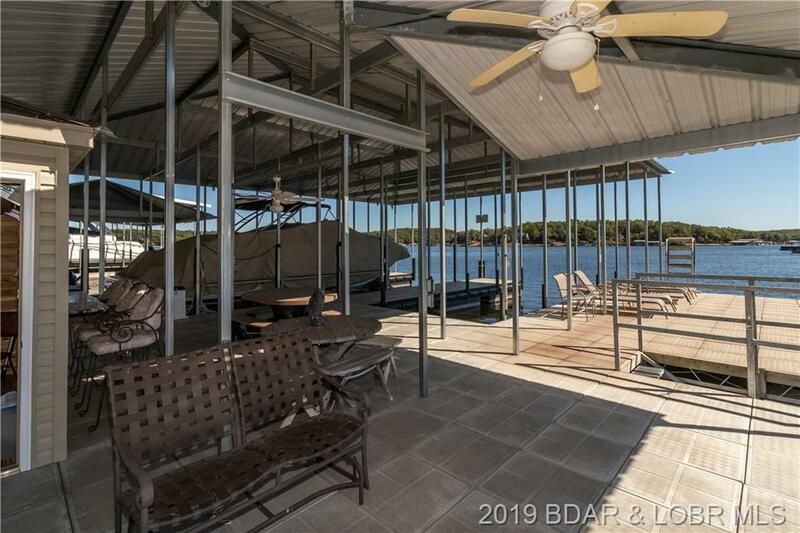 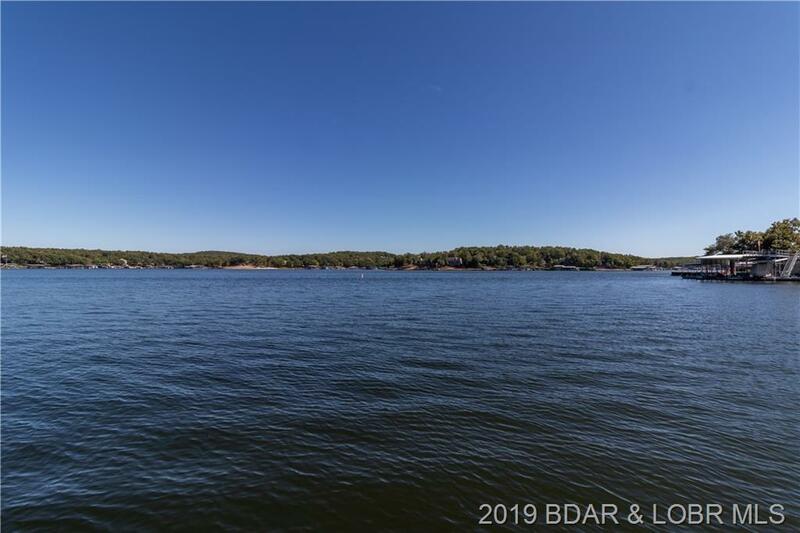 The dock is a virtual playground with a dock bar with TV, mini fridge & microwave, picnic tables, slide and easy access in and out of the water with 3 ladders and steps into the water plus plenty of room to keep the toys with a 14x46 slip, 12x28 slip and a dual PWC slip.